Previous post8 Week Countdown to NYE – Week 4 – HALF WAY DONE! Infertility takes so much away from us and reclaiming part of ourselves that we lost along the way is so important. I have to say your return to a healthy lifestyle is so inspirational! 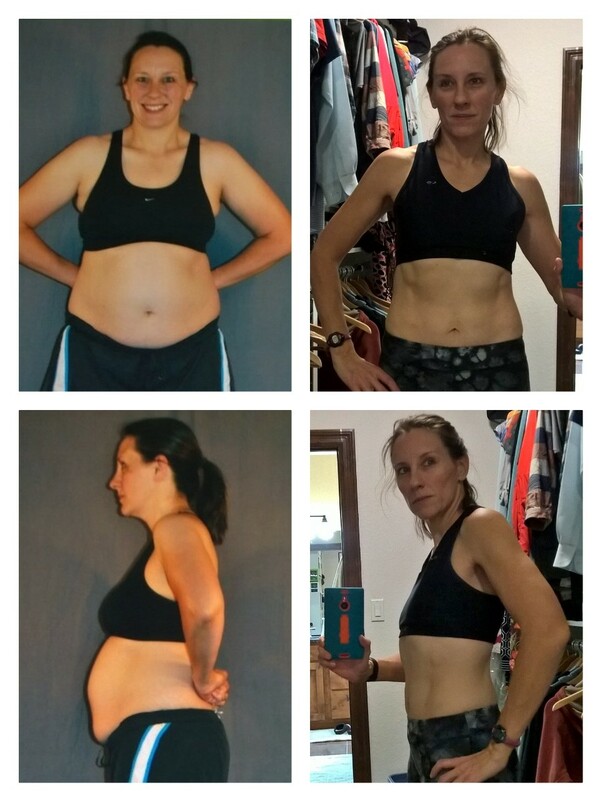 Funny – I remember being horrified by the before photos, but not being shocked by them either. Now, I don’t even remember looking like that – and they shock me. You never see yourself as you really are, I guess. This is why they’re up in my closet, right when I walk in. Never forget!! !